Laine Kohama studied and graduated with honors from the Computer Science program at Honolulu Community College in May 2000. Upon graduation, he moved to San Jose, California to obtain the experience he felt necessary to begin his career as a network administrator. By July 2000, he was contracted as a network administrator for Cadence, an electronic design company. There, he became further acquainted with the upgrading and maintenance of Sun servers. After a few months at Cadence, he was then contracted and later hired as a full-time employee by Sun Microsystems. As part of the networking operations department, Laine was responsible for the networking administration of Sun Microsystems massive 20 campus network. His position as a UNIX System Administrator required him to work with all departments and all employees of Sun Microsystems on a one-to-one basis. Laine left Silicon Valley in December 2002 and returned to Oahu with the intent to permanently establish a career in his island home. 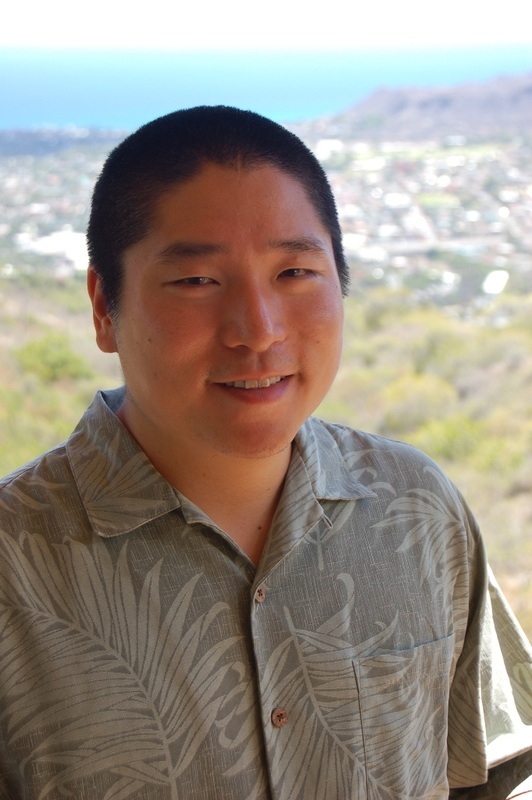 In February 2003, he began working for Hawaii Dental Service as a Network Analyst. His duties include managing Cisco, Oracle, Veritas, NAS, Linux, Windows Active Directory, and Novell. In that same month, Laine began his computer consulting business, Gigaisland. Currently Laine is doing Gigaisland full time and enjoys taking care of his ohana (clients).